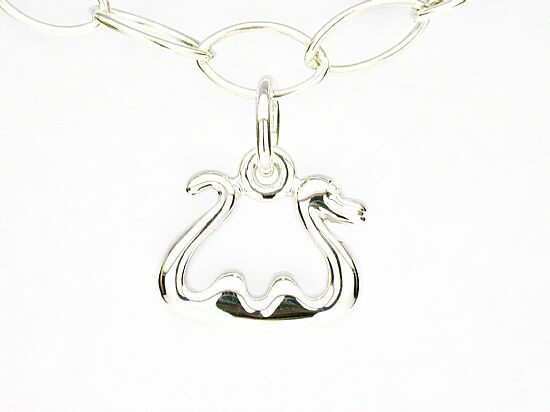 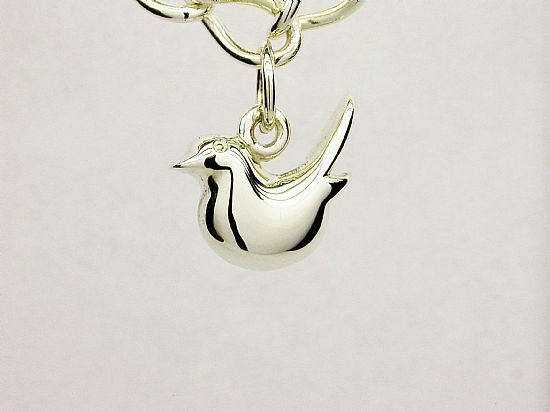 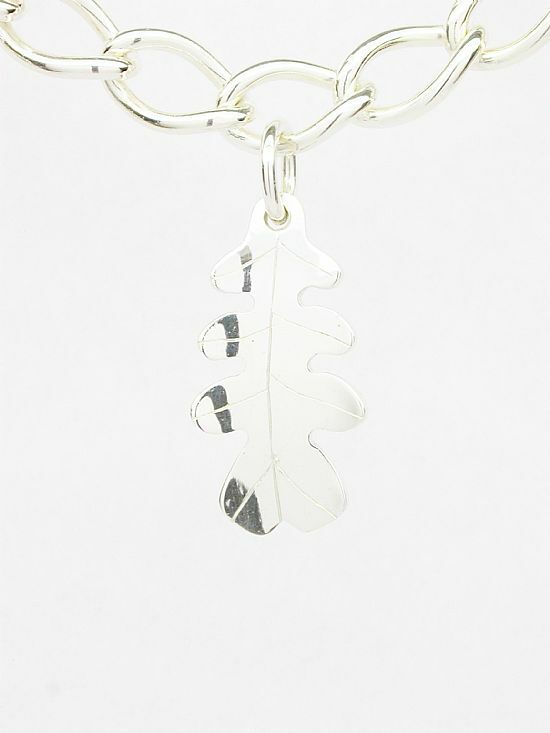 A selection of Sterling Silver Charms for Bracelets. 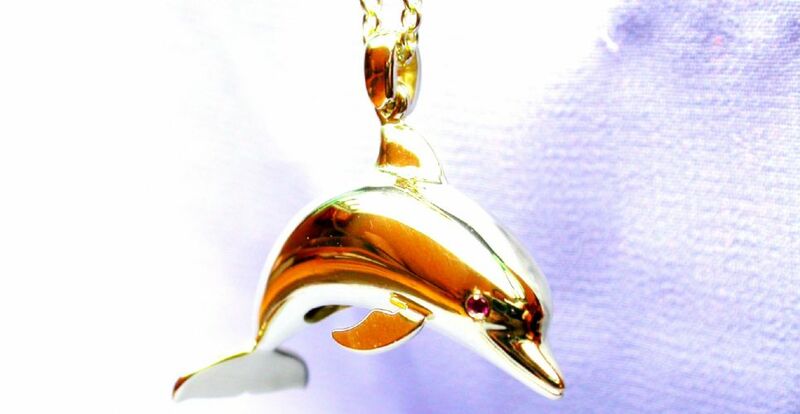 Can be produced in 9ct Gold, please ask for price. 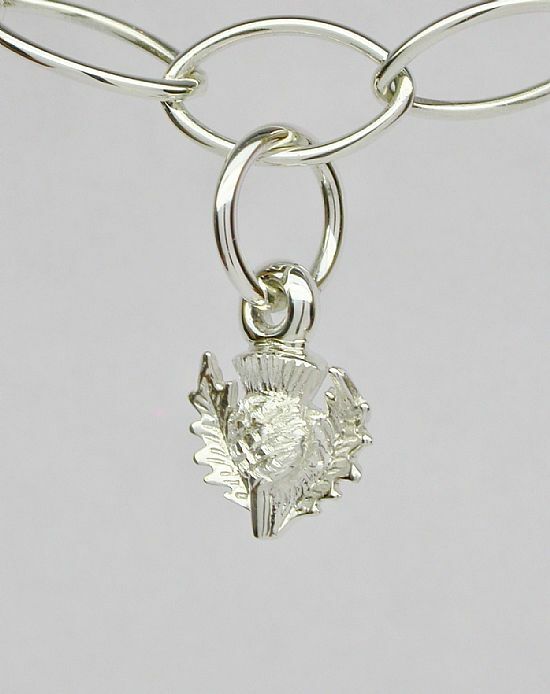 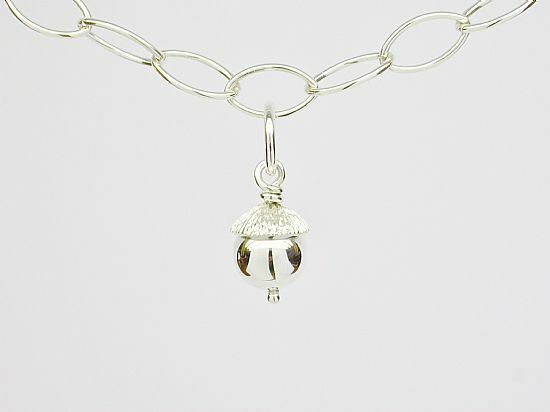 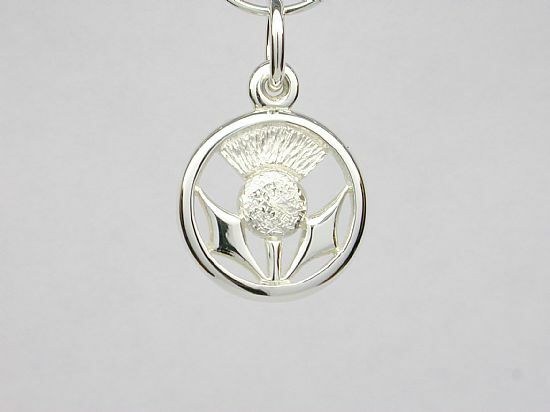 Sterling Silver, Round Thistle Charm. 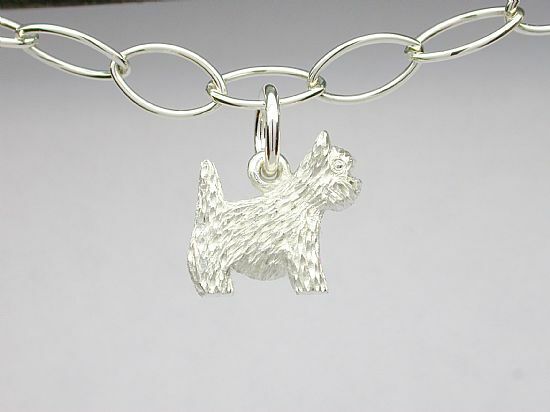 Sterling Silver, Scottie Dog Charm. 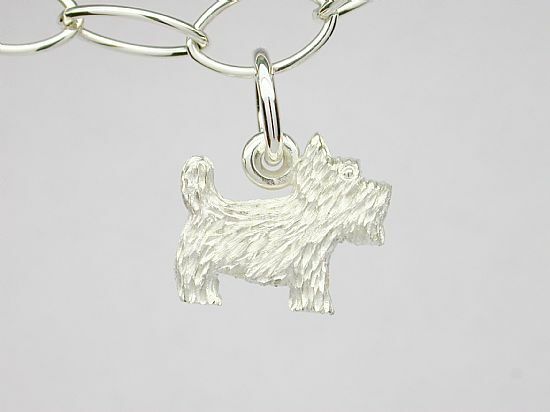 Sterling Silver, Westie Dog Charm. 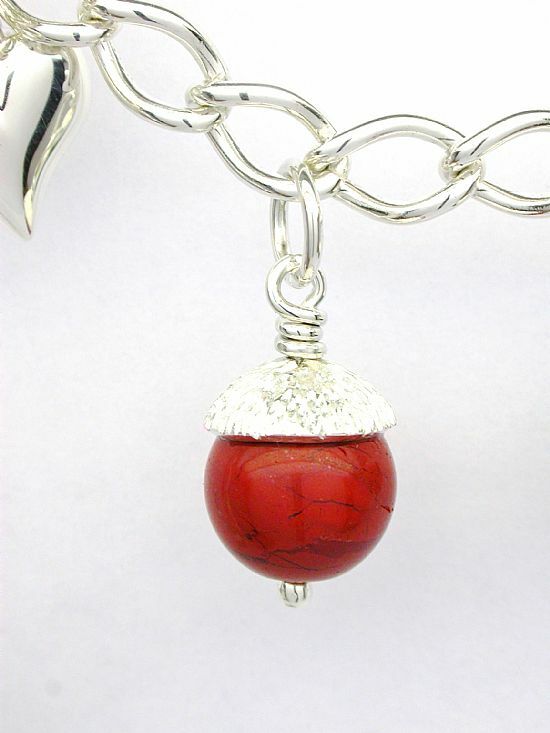 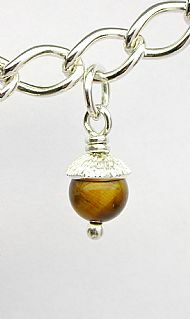 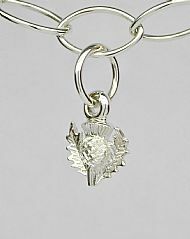 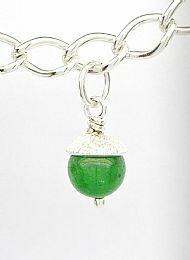 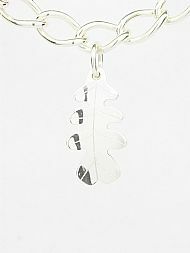 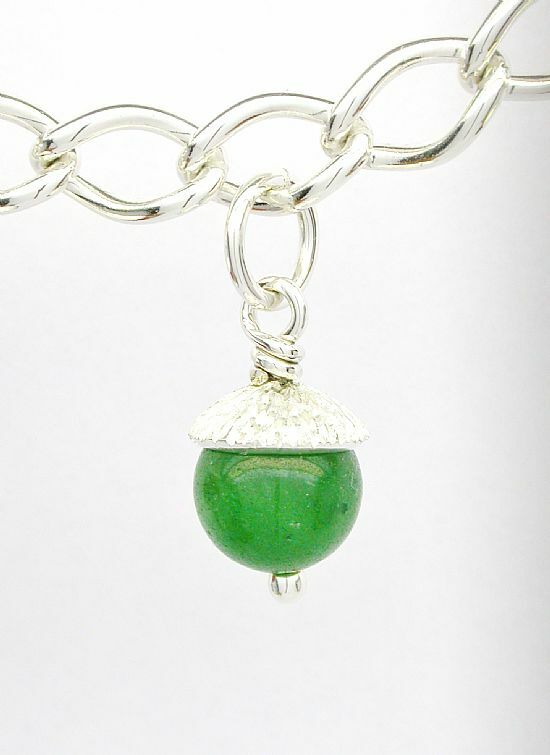 Sterling Silver 'Mini Thistle' Charm. 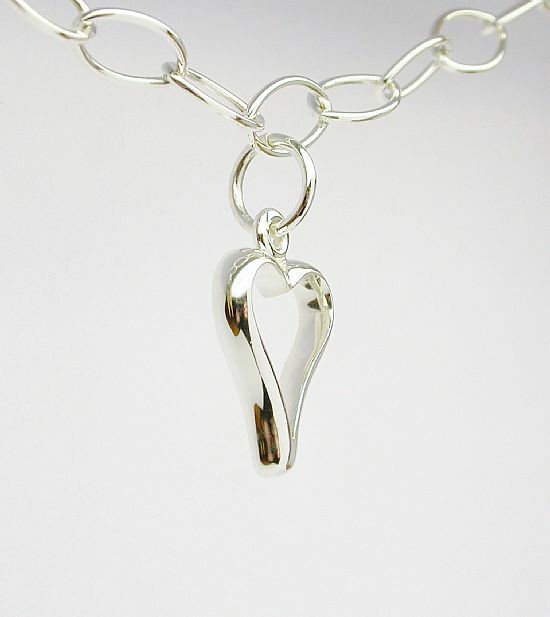 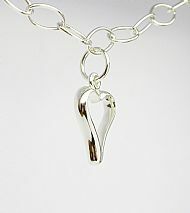 Sterling Silver Open Heart Charm. 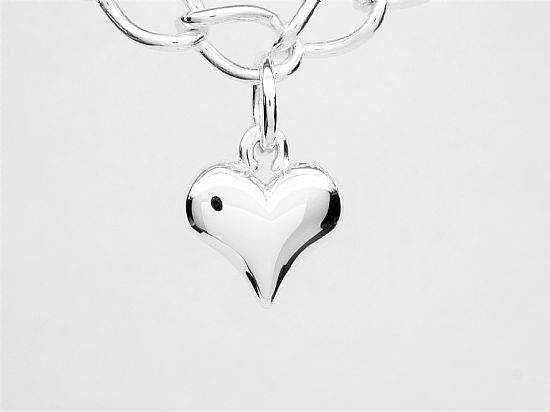 Sterling Silver solid Heart Charm.